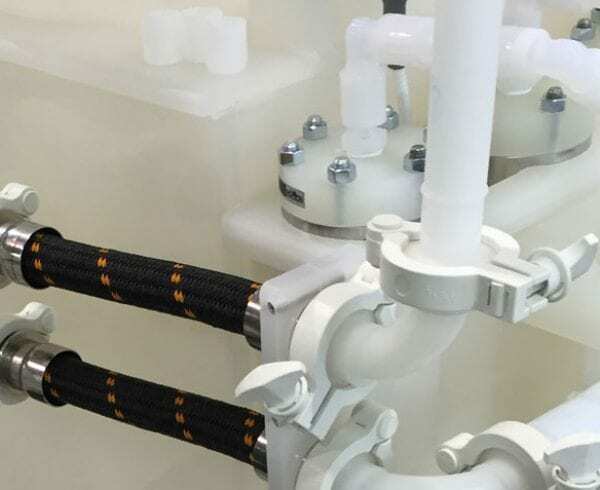 Technology advancements across the board keep manufacturers on their toes, as they aim to meet new manufacturing challenges which require metal pipe welding and bending solutions across a variety of industries. Axenics partners with several different industries for one of our specialities: thin-wall, high purity, stainless steel tube welding and tube assembly. With metal pipe weld assemblies, the top goal is actually to eliminate as many welds as possible. In the end, the more welds you can exclude, the more solid your end product can be. Welding metal to metal involves heat, and the more often you can keep heat away from metal, the stronger the component will be. 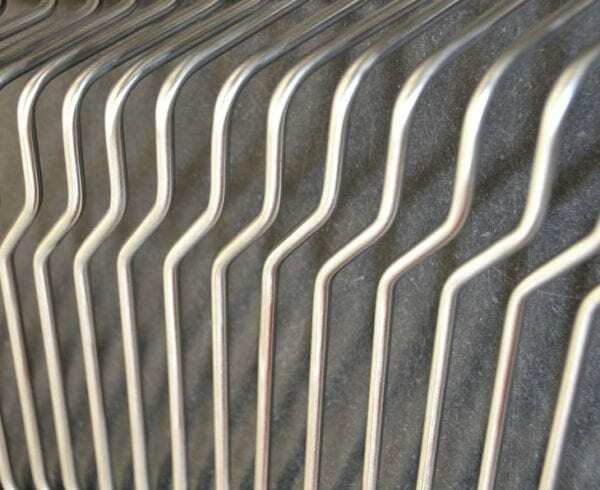 Avoiding heat altogether when altering metal is not always possible. Therefore, there are times when a combination of metal pipe (or tube) welding and metal pipe (or tube) bending are used on the same component to achieve the desired result. 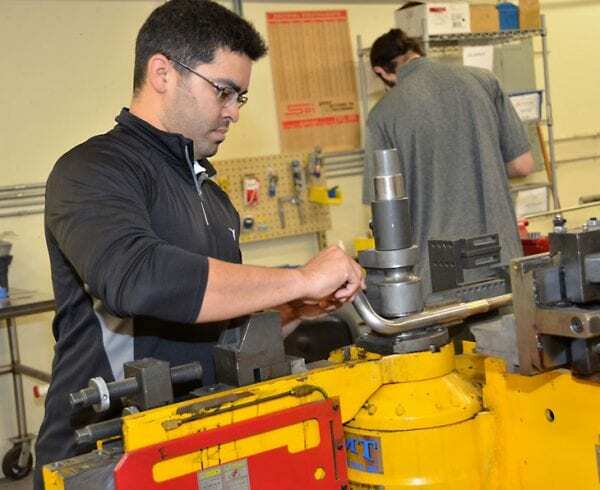 There are significant benefits to using a Computer Numeric Controlled (CNC) bender for high-quantity metal tube and metal pipe bending. 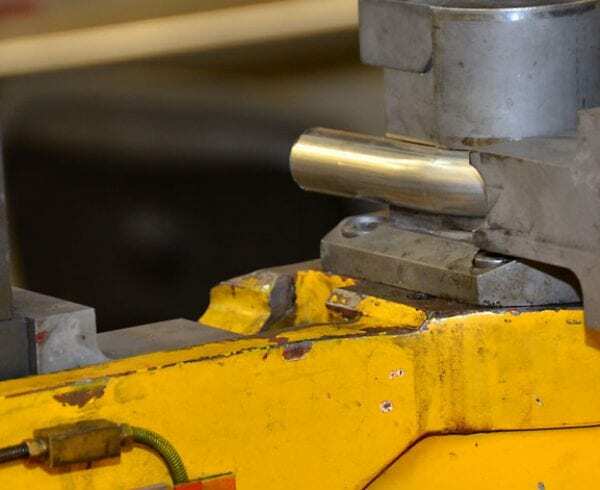 Leaks are not an issue when using a CNC bender for your metal tubing or metal piping. The bender performs challenging sweep bending anywhere along the tube or pipe’s geometry. The chances for defects are erased. Orbital welding is a highly-pure, contaminant-free and extremely-efficient welding solution for your stainless steel or precious metal products. It is used for many industries to join tubes, pipes, joints and more, performed by an orbital welding machine that can perform the same weld time and again. Our machines are certified by a Certified Welding Instructor, to ensure the procedure necessary to complete your project is to your exact specifications. Precise, flawless, repeated welds is what you can expect when using an orbital welding machine operated by our team of experts. Machines are not perfect, despite the improvements made to them regularly. A human factor is often needed when it comes to certain welds. Hand welding is used whenever you need a metal weld in a not-perfect situation. Augmented joints or joints that are in difficult-to-reach placements can often be hand welded by our team of in-house experts. There may also be a situation where you require a socket weld – where a pipe is inserted into a recessed area of a fitting – and a hand weld is the optimal solution. Hand welding is also used when a thicker metal is being welded to a thinner metal. Again, machines are ideal, but can only deliver perfect results under the circumstances in which they are designed to perform. A human brain can still beat a machine when it comes to solving unusual metal welds. Orbital welders and tube benders cannot deal with the unknown. There needs to be a straightforward solution. Our hand welders come in whenever a solution cannot be found by using a tube bending or orbital welding machine. We see a lot of sub-assemblies completed with a combination of bending and welding. 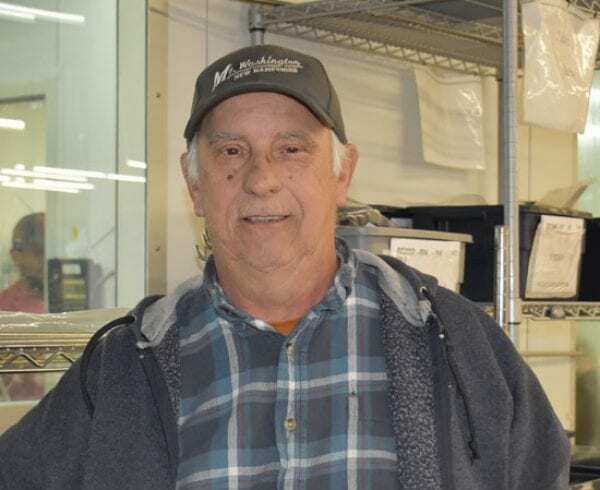 This is one of the reasons Axenics’ team is cross-trained in all aspects of component assembly that happen on our shop floors.